The Aura Razr, a variation of the versatile Aura, features a multi-step finishing technique. The Razr finishing technique is concluded with an intense grinding pattern which creates an extremely trashy and washy cymbal. Ideal for effects, the Aura Razr can be used a heavy crash ride or a unique ride cymbal in a plethora of genres. 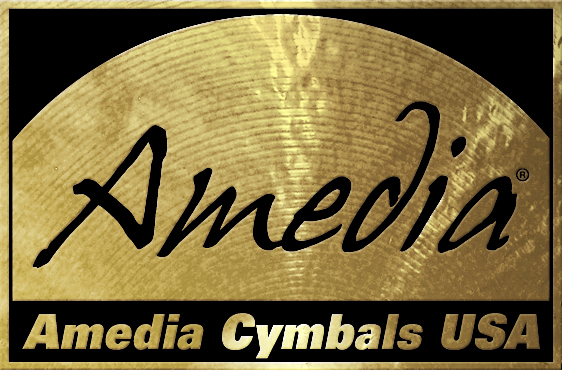 Aura Razr Ride Cymbal: 20"
Aura Razr Ride Cymbal: 21"
Aura Razr Ride Cymbal: 22"
Aura Razr Ride Cymbal: 24"